Margaret Hanson Design Co. » Book cover Illustration, sixth in the series. A Deceptive Devotion. Another fantastic project completed and ready for store shelves. 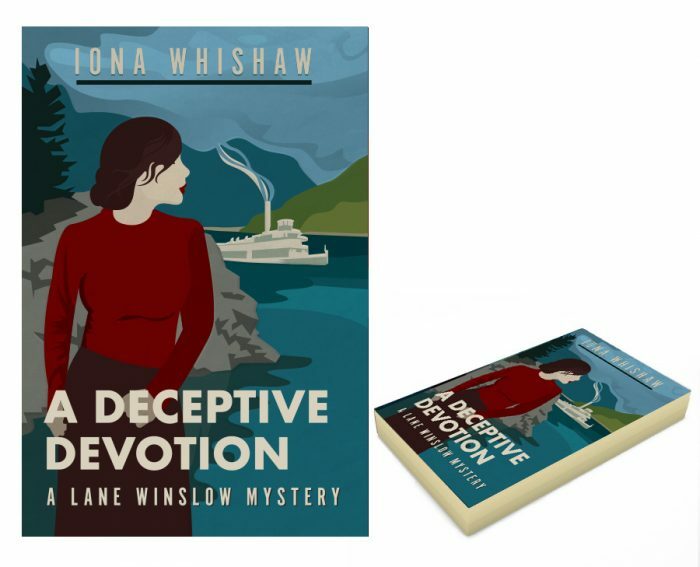 Design and Illustration for the sixth book in this series by Canadian author Iona Whishaw.